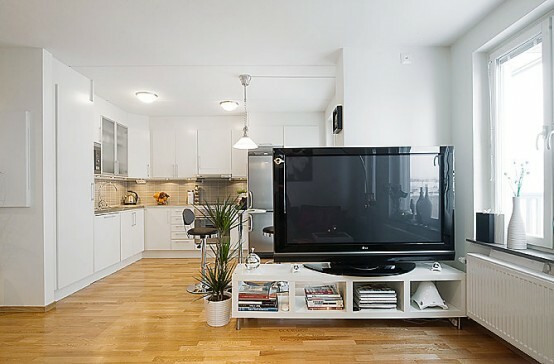 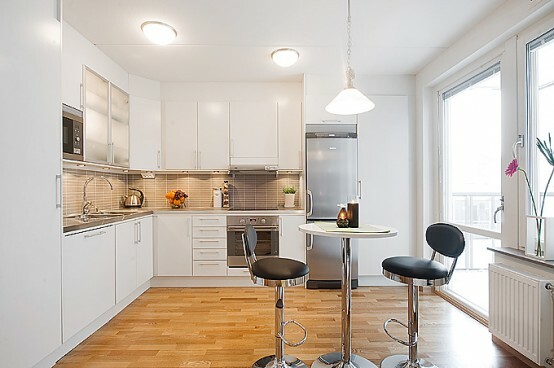 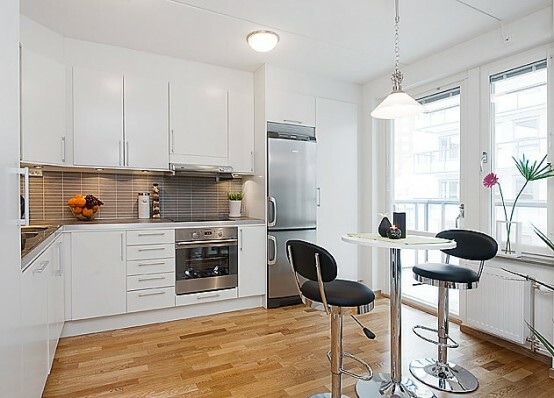 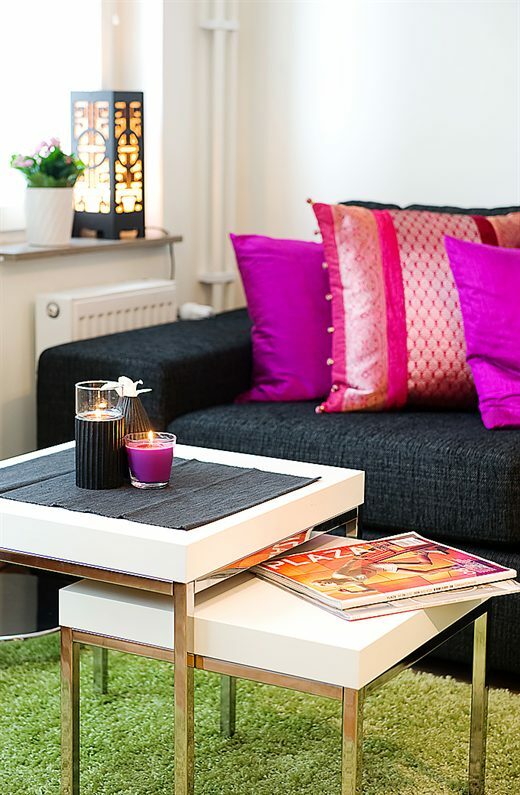 This light and well-planned open plan apartment has everything needed on 39 square meters. 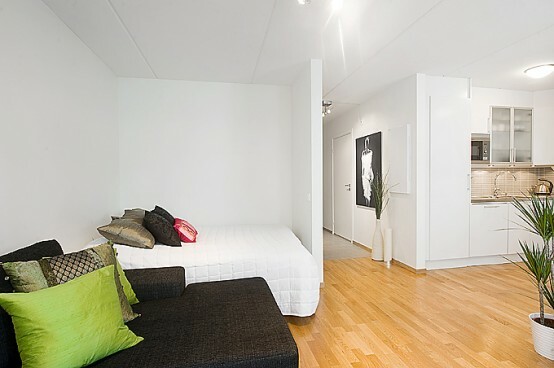 A comfortable large hall is filled with natural light from windows in living room and has plenty of storage space built in wardrobes. 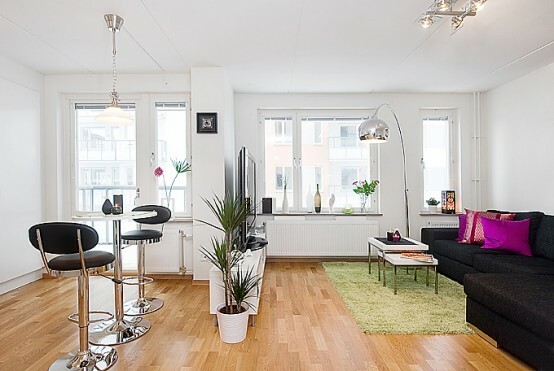 A living room is combined with a sleeping area and a kitchen. 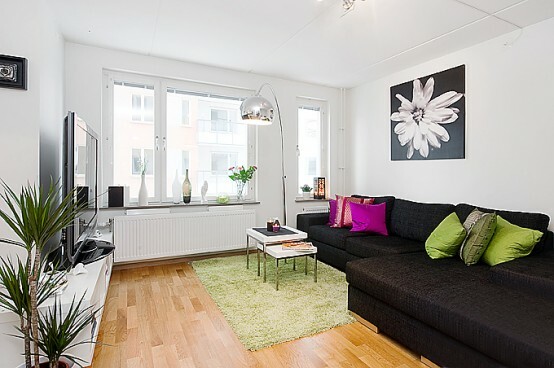 Lovely and spacious open plan has painted in white walls and parquet floors. 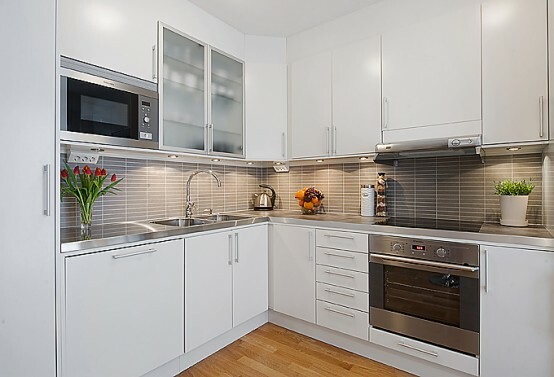 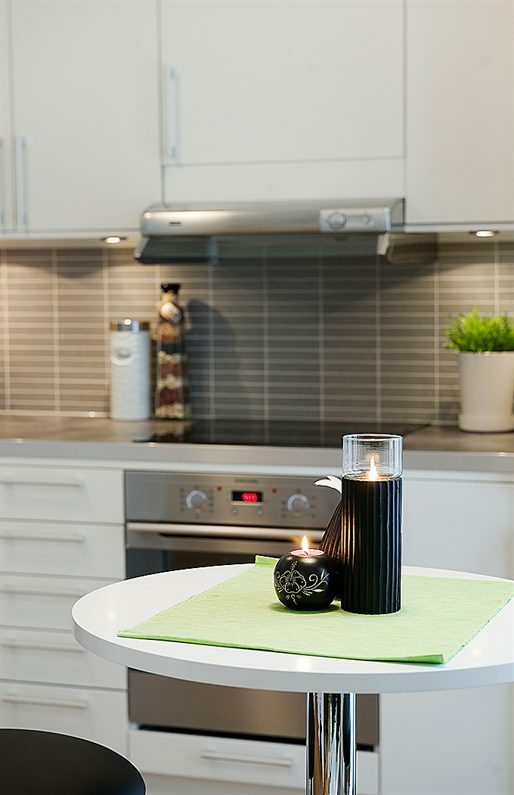 The kitchen has all necessary appliances and wonderful working area thanks to careful planning. 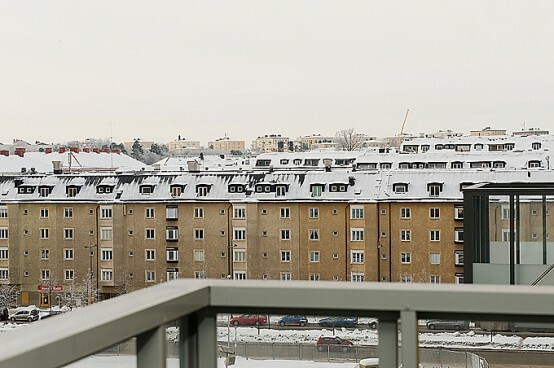 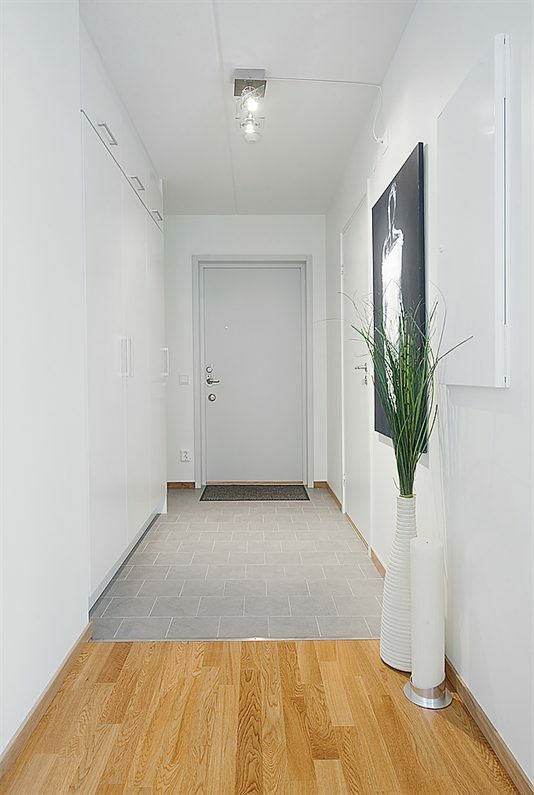 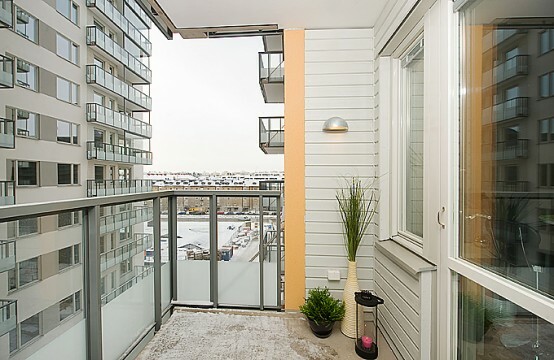 It also has a door to a generous 6 square meter balcony. 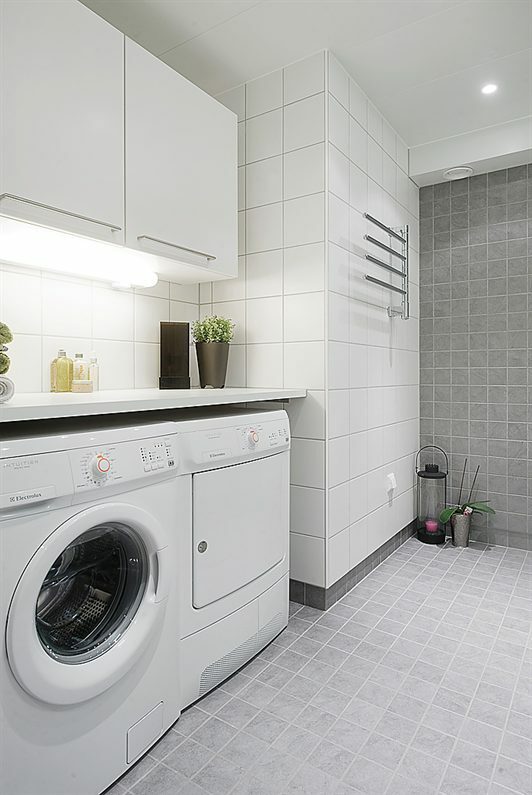 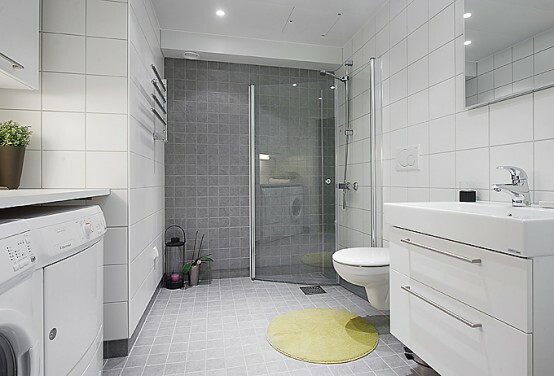 A stylish and very spacious bathroom is tiled and features a washer and a dryer for laundry duties.